pointyboot had the most liked content! After a long, hot, tiresome summer, I'm very ready for the cooler temperatures of fall and winter. 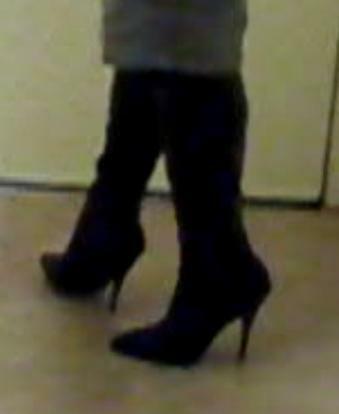 My first public outing in heels will probably take place, so there's that too. I know what you mean about being fit and working in the heat (I'm in my early 50s and live in Texas). Keep us posted on the photography project. More or less. Someone who "graduated" from something. Forgive me. Sometimes I forget about the differences between the Queen's English and American English. An alumnus of the old Disney Channel. One of many former child actors (Britney Spears and Christina Aguilera among them) who made a name for themselves under the Disney banner. Excuse my abbreviations. Another. 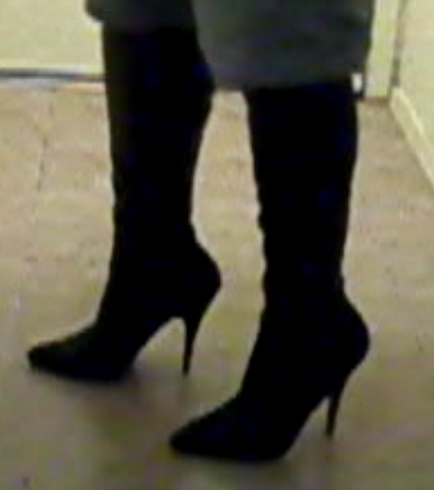 By now, many of you have probably figured out I'm "boot crazy". Here's Hillary Duff. This young woman wears boots much of the time. Even in the warmer seasons. I admire her dedication. Oops. Wasn't aware of this development. It always seemed like 5 inch heels were the LOWEST heels she wears. It's like she's always walking around tiptoe. Alas, it's doubtful that men wearing high heels will ever become the norm, especially here in the U.S., where the perception of "masculinity" seems to be set in stone. I understand. Unfortunately, we all are walking a fine line as far as acceptance is concerned, because high heeled footwear is commonly associated with women. I'm guessing you're referring to the pics of Patrik. I'm primarily a "boots" person, so the second pic doesn't do much for me. But the outfit with the yellow boots, I like. Something about platforms always seems like "cheating" to me.